The Superhero Strength Podcast | Listen Free on Castbox. 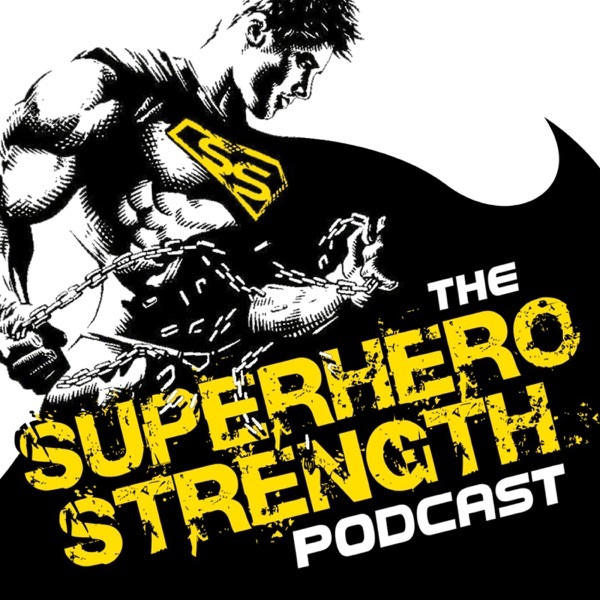 Welcome to the Superhero Strength Podcast! This is the show for comic book & Superhero Fans who want to finally take control of their lives and become the hero they were destined to be. Listen in as your Host, James Buckley geeks out with coaches, author’s and even the trainer’s of your favourite Superhero actor’s. Find out just what these amazing people do to create Superheroes, so that you can apply their principles to your own transformation. It’s a whole lot of fun as we combine fitness, strength and nerd culture all into the one show.